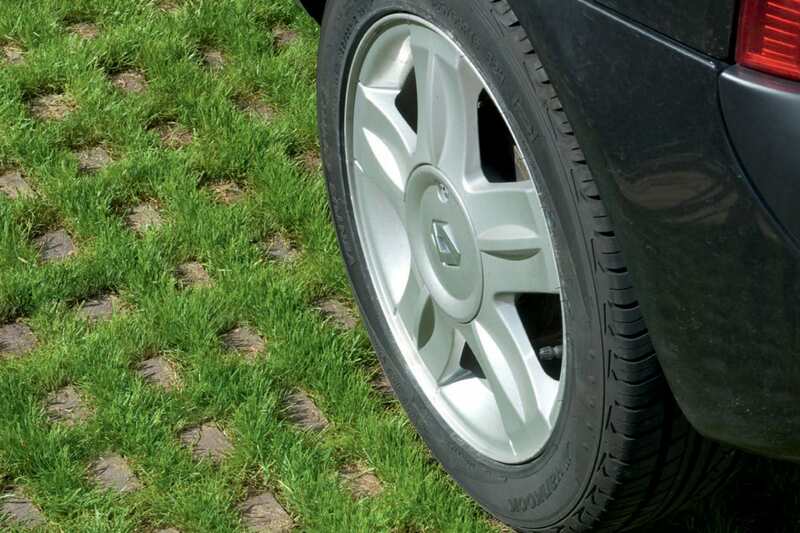 Combining the strength of concrete with the natural visual appeal of grass, Marshalls’ Grassguard Paving minimises soil erosion caused by wheels, wind, water and pedestrian traffic to create a robust and long-lasting paving solution. 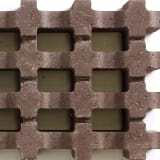 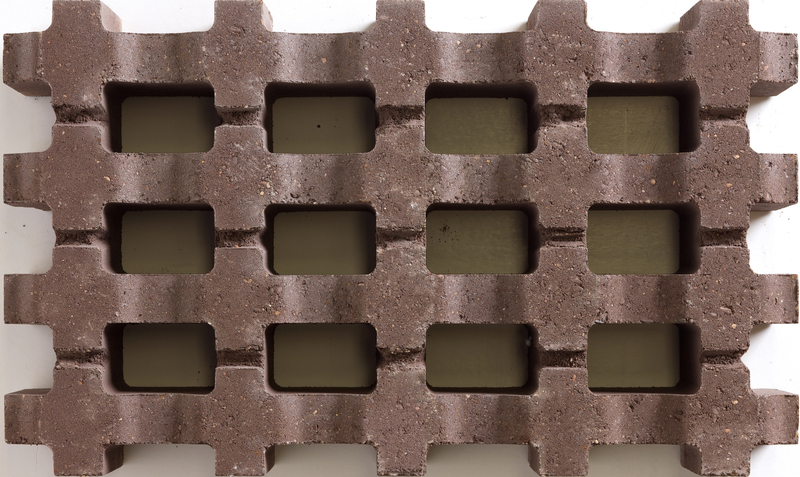 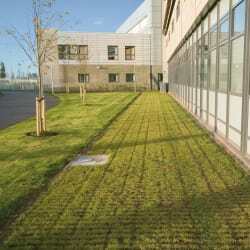 An innovative and aesthetically creative paving option, Grassguard not only aids the creative design of a project, but also improves the overall environmental impact. 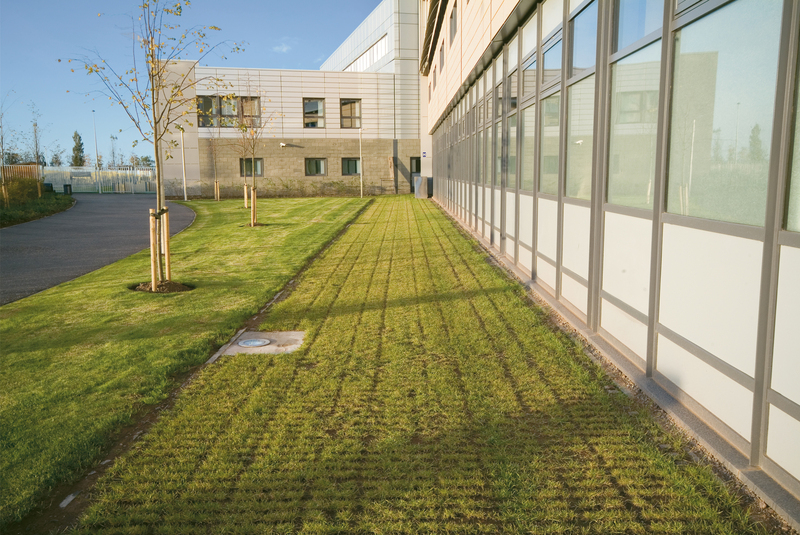 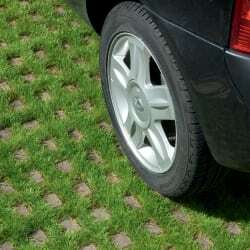 The ratio of grass to concrete on the surface ensures a pleasing natural aesthetic, while the interlocking concrete grid structure protects the grass as it forms and ensures maximum structural support. 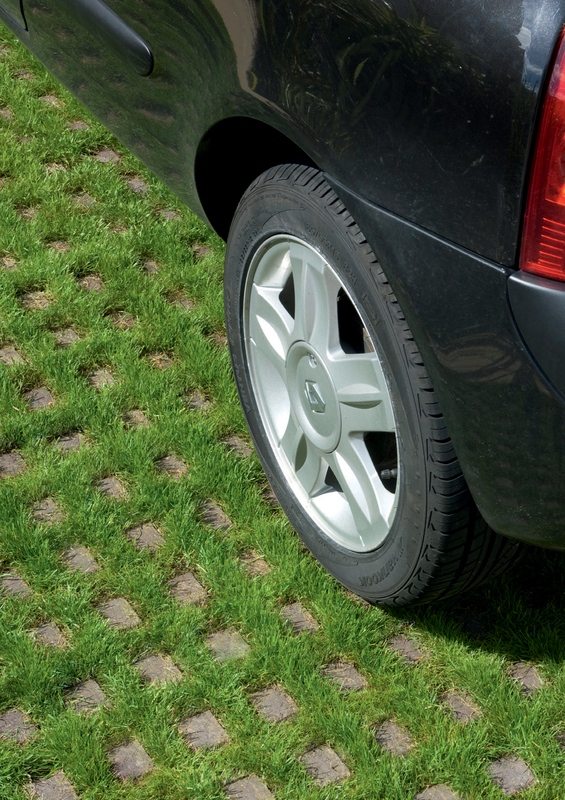 The inherent strength of Grassguard paving improves over time as grass growth becomes established and binds the paving and subgrade together to effectively support heavier loads and ensure the paving retains its durability.